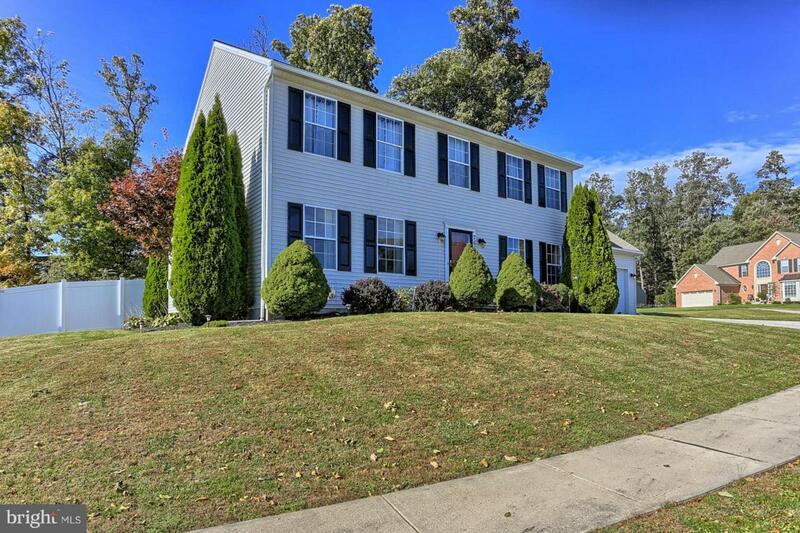 This gorgeous home in the desirable Seneca Ridge community of Dallastown school district will knock your socks off!!! Home boasts 4 large bedrooms, open floor plan and the convenience of a 2nd floor laundry. Master Bedroom has large walk in closet with beautiful master bath amenities including large soaking tub. 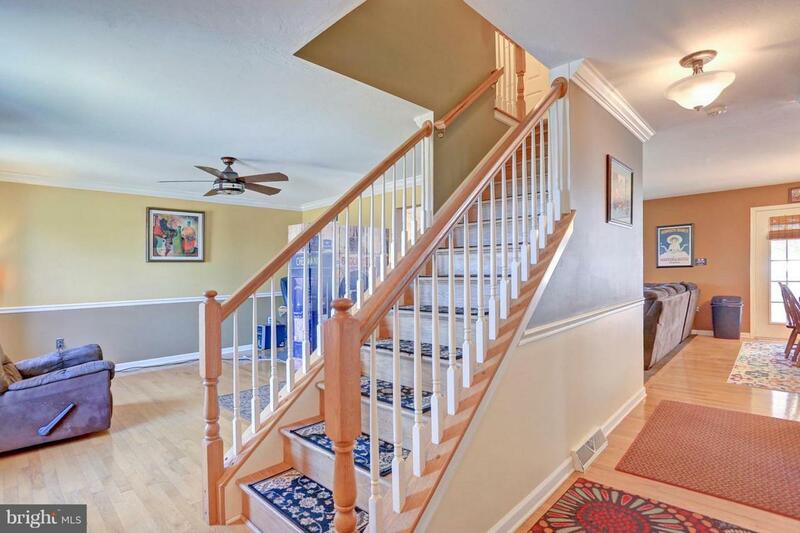 The first floor has lots of hardwood, crown molding and chair rail treatments. Family room has gas fireplace. Kitchen also has hardwood floors with tile backsplash and quartz counters. New hot water tank. Large yard has been recently fenced to accommodate your babes and pups. 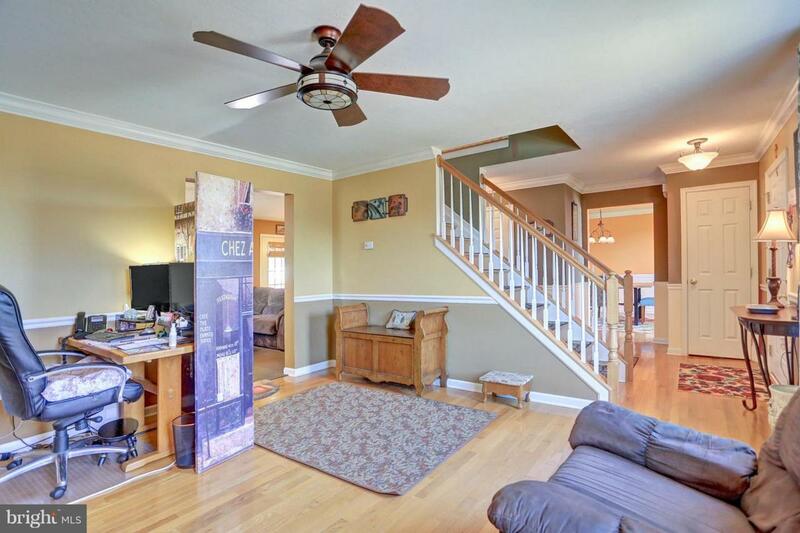 Rear deck and oversized yard can accommodate a large gathering in the warm weather and a nice size crowd can be entertained comfortably inside during inclement weather. Home is close to great schools, shopping and major roads. 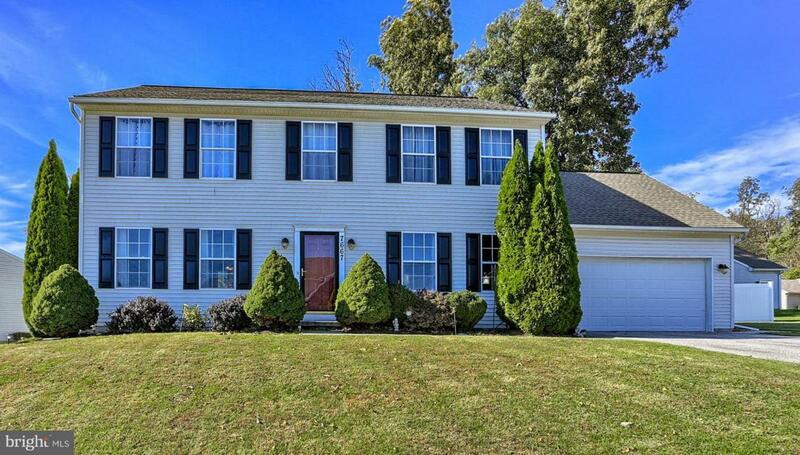 Its close proximity to Rte 83 makes this home a great choice for the Maryland commuter. Schedule your showing now..